The easiest way to remember is by getting on a schedule that you follow every year. We recommend cleaning your pond with the changing of the seasons. Completely draining, cleaning, and power washing the entire pond. This is a very DIRTY, WET, and often COLD job! 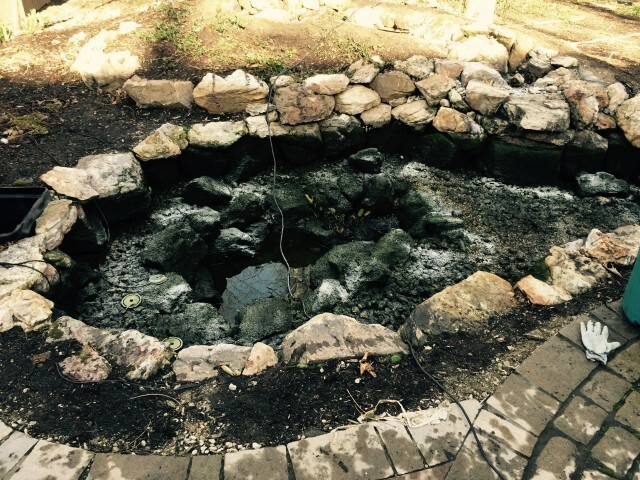 Make sure to follow this koi pond maintenance schedule every year so your pond will operate in top shape for years to come! This is especially true if you have fish and other wildlife living in your pond. 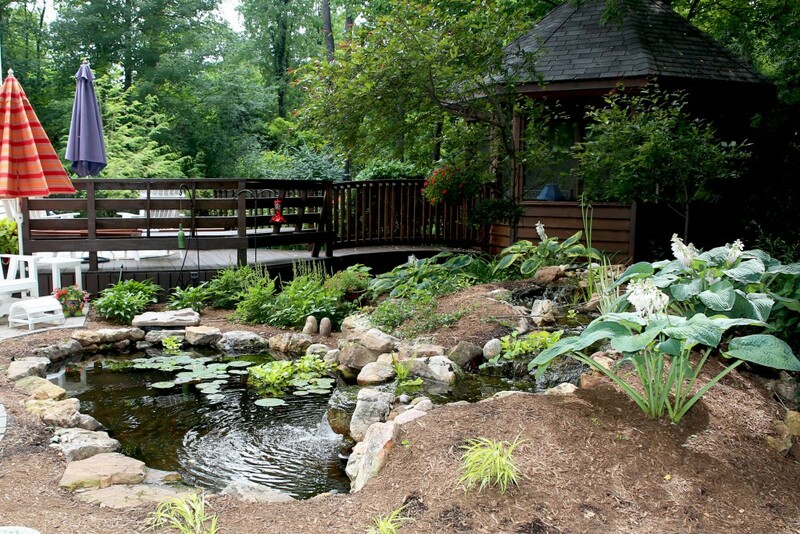 The pond is their home and homes need to remain clean and well maintained. Keep them that way with Just Add Water!